Call me an ego maniac. Call me self-centered. But I love things all about ME!! I am very controlling. 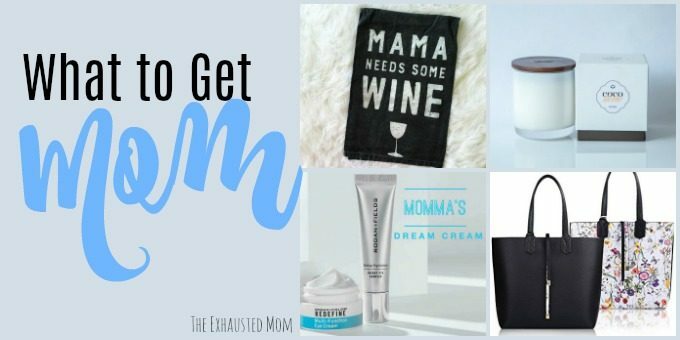 *Just ask my husband! Things need to go my way. *Who doesn’t want that? My birthday should last a month. *Even though I share my special day with my mom. And I LOVE anything with my initials on it…especially jewelery. 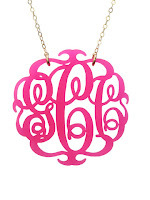 I love, love, LOVE this hot pink acrylic monogram necklace from Moon & Lola. 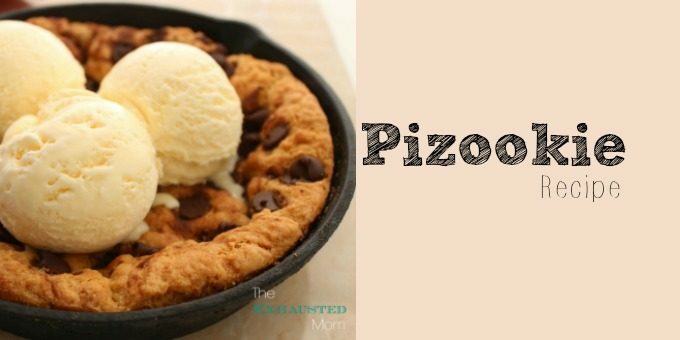 How much fun would this be with a simple black t-shirt, dress or even with an all white outfit with matching hot pink pumps? You feel me? This simple classy initial necklace would be great for an understated way to be all about yourself. 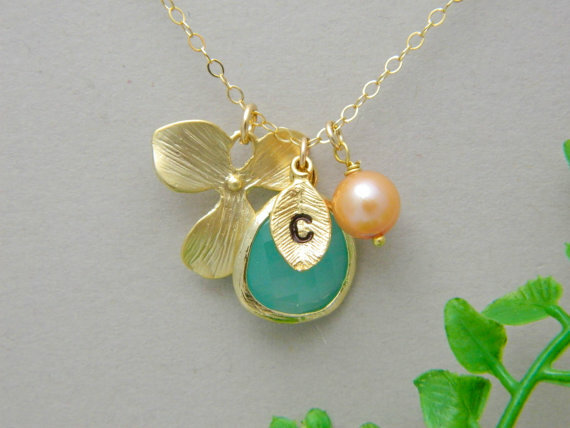 Dangling Jewelery makes the initial is so small it almost goes unnoticed. ALMOST. 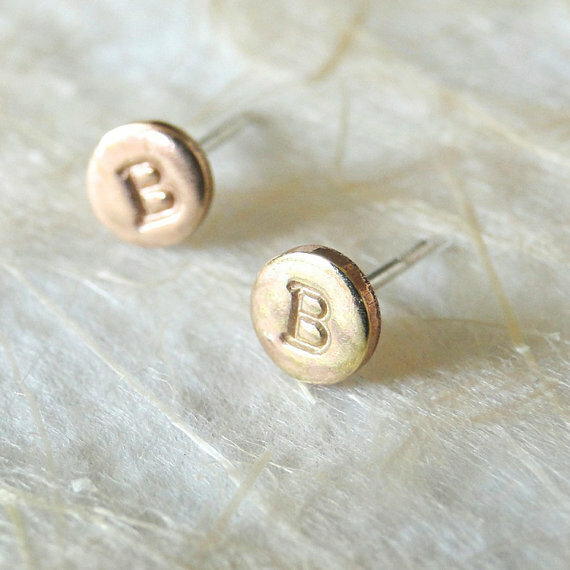 These mini gold monogram stud earrings from fruitionLA are simply adorable! 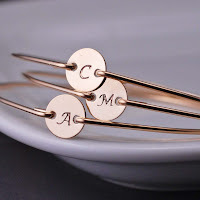 They can be used for a more everyday way to wear your initials. You can even do one initial on each ear…CUTE! Bangle bracelets with initials by Georgie Designs can be used as a personal statement or as a way to showcase your children’s initials too! Double score!! 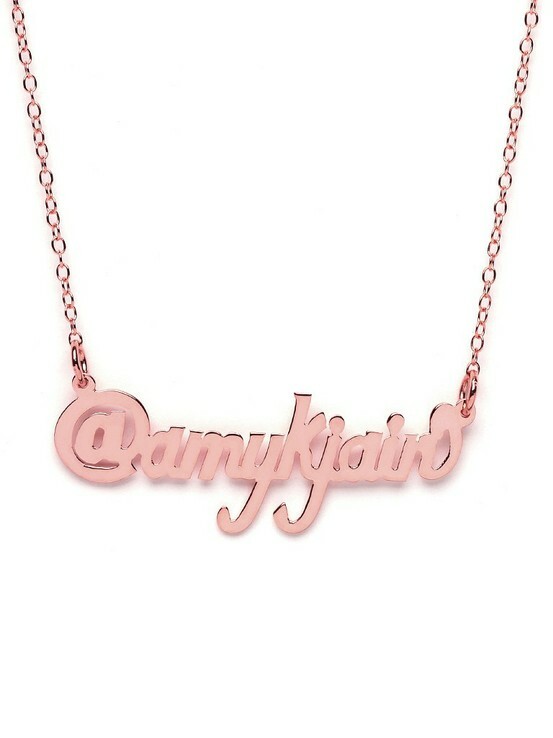 And a little something to feed my blogging ego, the Twitter-Plate necklace from Bauble Bar. How fun would this be to wear to an event? The question remains, would this be a tax deductible advertising expense?? 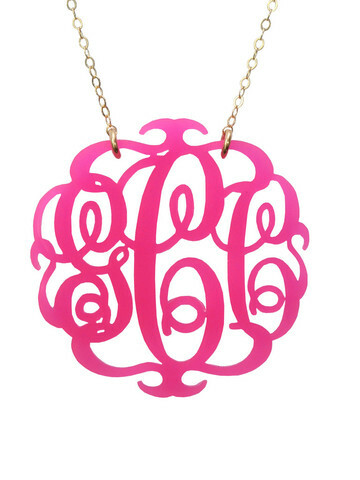 What are your favorite ways to wear your initials? 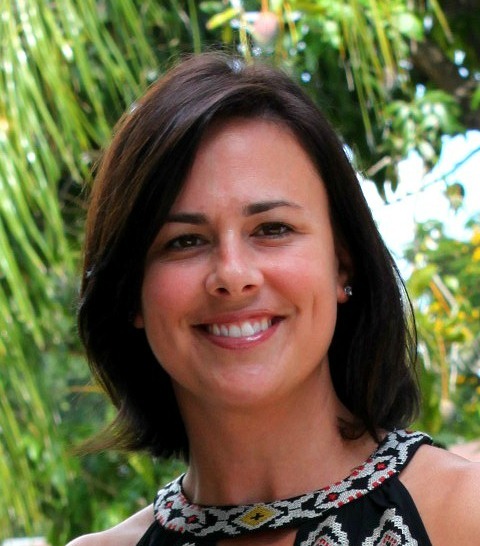 I really like that Dangling Jewelry necklace… super cute! But then again I’d take any one of them.